Do You Want to List Your Home on the MLS? Your Listing will Appear on Our Websites. Our websites receive over 1 million page views per year. Your Utah County home will be featured on our sites. www.UtahCountyListings.com is a very popular website throughout Google. This website has around 800 pages published throughout the internet. 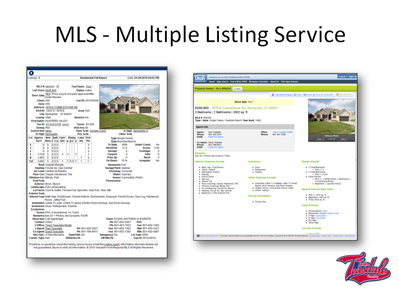 Your Utah County home will be published on the local Multiple Listing Service. 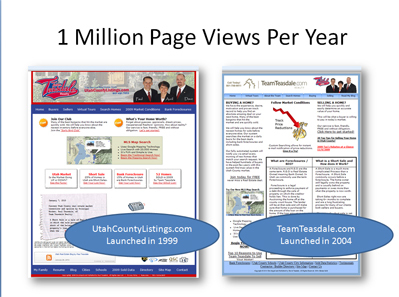 This is the largest and most popular Multiple Listing Service in the state of Utah. Your home will be published to the MLS within 24 hours of listing your home with Team Teasdale Realty. This listing service propogates your home onto about 150 other sites. Team Teasdale Realty manually uploads data and also pays a service to get your home published on about another 75 sites. The MLS is a very important start. Many things must be added to this listing to ensure proper exposure--a service that discount brokerages don't do. Hire a full service brokerage like Team Teasdale Realty, and get your home properly listed on the MLS. Our team will list your home on the MLS. Your Utah County home will be featured under the "My Featured Listings" section. Visit the "click here for more info" link to see a full listing of each individual home. 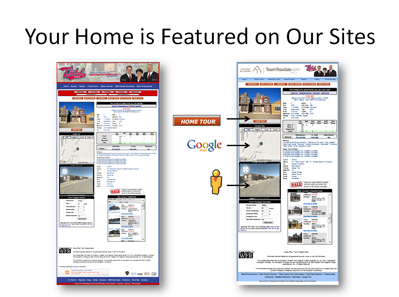 Our listings will show your pictures, virtual tour, Google map, and street view. We will publish a very detailed description of your Utah County home on both of our websites.